The location of the 2012 trailboat festival has been announced. 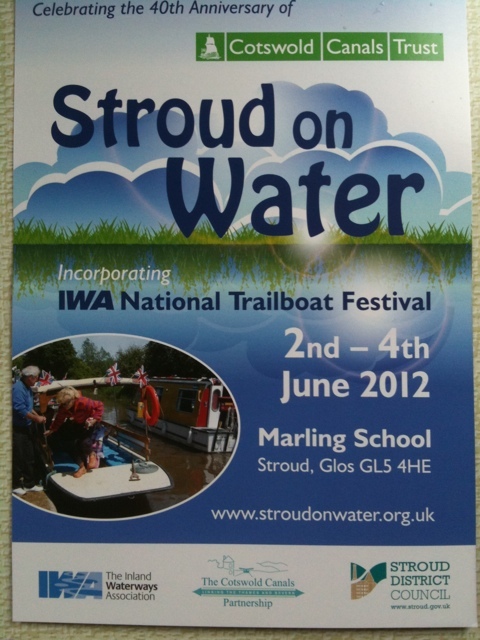 Called Stroud on the Water it will be at Marling School, Stroud and will run from 2nd to the 4th June 2012. 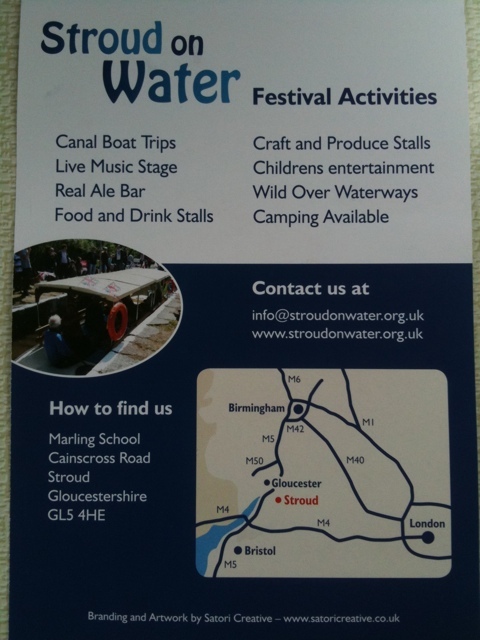 Details of the event can be seen on the hand flyers handed out at this years festival.